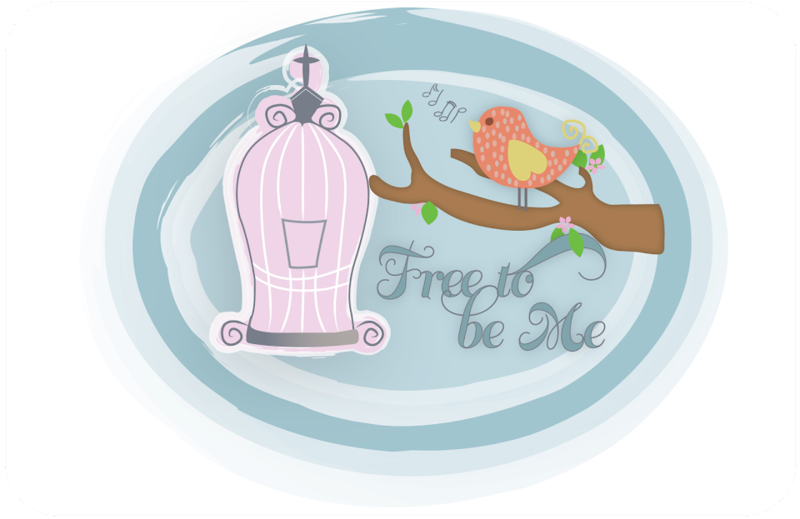 Free to Be Me: Ack!!! I have jacked up the look of my blog and am having trouble fixing it! Hope I'll look normal soon!!! P.S. Somehow I got it fixed and am so thankful!! I am so technically challenged!!! Still laugh every time you say "jacked up". Never heard of that term until you came around! oh, and the stuff on the right is all html still... boo to computer issues!